We all know that people are susceptible to certain price strategies; there is a reason that companies invest much time in price strategy. But can 10 cents really make a difference? 10 cents, not something we care much about. If we see it on the street it is likely that we don’t even care enough to pick it up. But in some cases, 10 cents can make a big difference! Take the case of shopping bags. When you provide them for free, most people don’t even think about it and take a new plastic bag every time they are doing groceries. 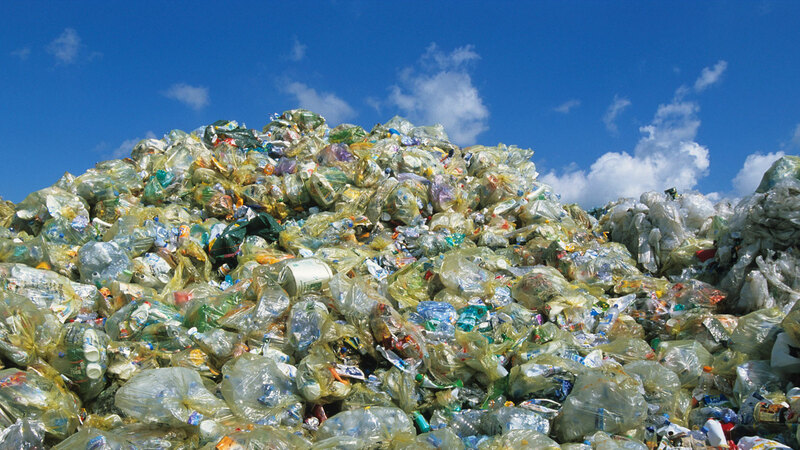 To give you a rough estimate, an average family in the USA uses around 1500 plastic bags per year. Introducing a tiny charge per bag can lead to 80% reduction in usage! Imagine that we can reduce the number of bags from 1 trillion to 200 billion just by charging 10 cents for them. Another example of a simple rule that can make a huge impact. The UK has recently made it obligatory to ask 5 cents for a bag; with proceeds going to charity. So not only the number of bags is reduced, the money generated is also used for good causes.